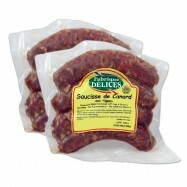 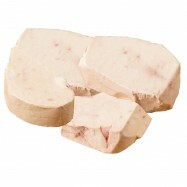 Buy duck meat online from Levillage.com! 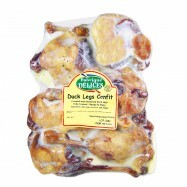 Duck meat contains more oil and as a result has a richer and stronger flavor than other poultry. 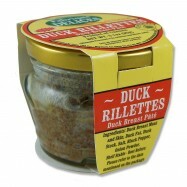 Duck meat is also rich in vitamin A and iron. 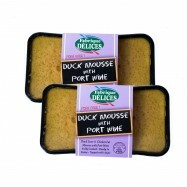 In the French Gascony region, where duck meat and fat form a staple of the diet, men suffer 4 times less heart attack then in the U.S. Levillage.com’s duck meat selection includes duck legs confit, smoked duck breast or magret, duck sausages, duck mousse with port wine, Perigord-style duck rillettes, duck cassoulet and mousse of duck foie gras. 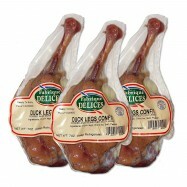 Since 1997, these finest and healthiest duck meat products can be delivered at your doorsteps within 24 hours. 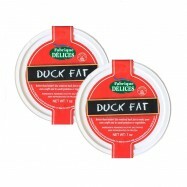 For rendered duck fat, please visit our ‘’Grocery/Baking needs’’ section.